Georgia’s offensive line has experienced a rash of injuries in recent weeks, and now the Bulldogs are facing a strong test from Auburn’s defensive line. 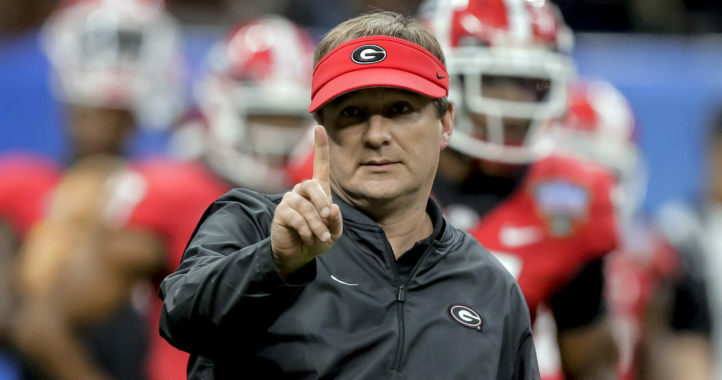 Coach Kirby Smart said this week that Lamont Gaillard and Cade Mays were limited, but did some work at practice. He labeled them as day to day. Mays suffered a “stinger” and Gaillard is dealing with a hyperextended knee. Auburn’s defensive line is regarded as one of the best around, and Smart explained why. Auburn is second in the SEC with 29 sacks, and leads the league with 79 tackles for a loss, six more than Alabama. 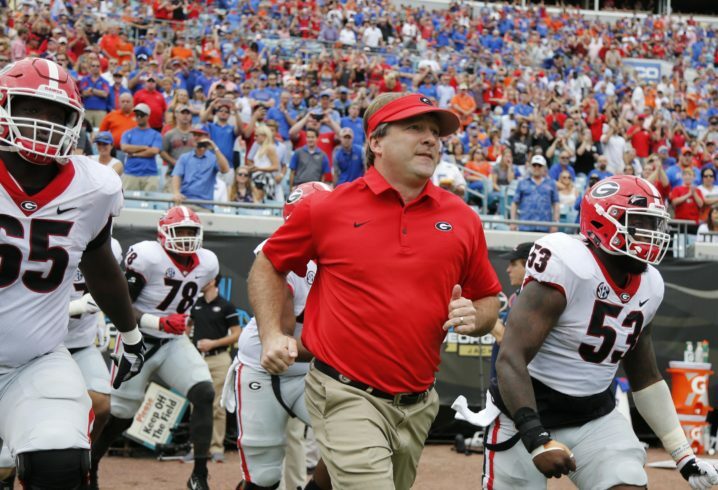 Georgia, meanwhile, leads the SEC in rushing offense at 233 yards per game. Georgia’s won four of the last five meetings in the Deep South’s Oldest Rivalry. Kickoff is set for 7 p.m. on Saturday on ESPN. The difference in last seasons SECCG was UGA’s oline dominating au’s dline. 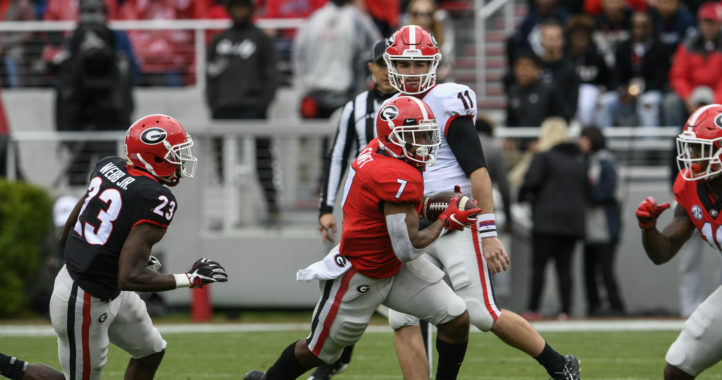 The big boost for UGA was Ben Cleveland, he threw Derrick Brown around like a wet rag. Hopefully Cleveland is ready to go this weekend and near 100%; having him back will create a positive domino effect for the O-Line. They were pretty beat up after playing Bama in the Iron Bowl at the end of the season and we took advantage of it. Kerryon looked hurt and was trying to play through his ailments of his bad shoulder. We will see in Athens Saturday night how we fare against a healthy Auburn team.